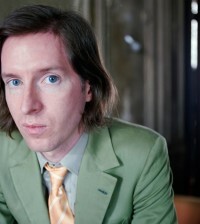 If you do not know the gospel of Wes Anderson and his films, there is something wrong in your life. Go out and watch any film he has created, right now. His latest film, The Grand Budapest Hotel has officially passed the $100 million mark at the worldwide box office to become his highest grossing film to date. The Grand Budapest Hotel was written and directed by Anderson and inspired by the writings of Stefan Zweig. It stars Ralph Fiennes as a concierge who teams up with one of his employees to prove his innocence after he is framed for murder. The Grand Budapest Hotel was wide released on March 28.